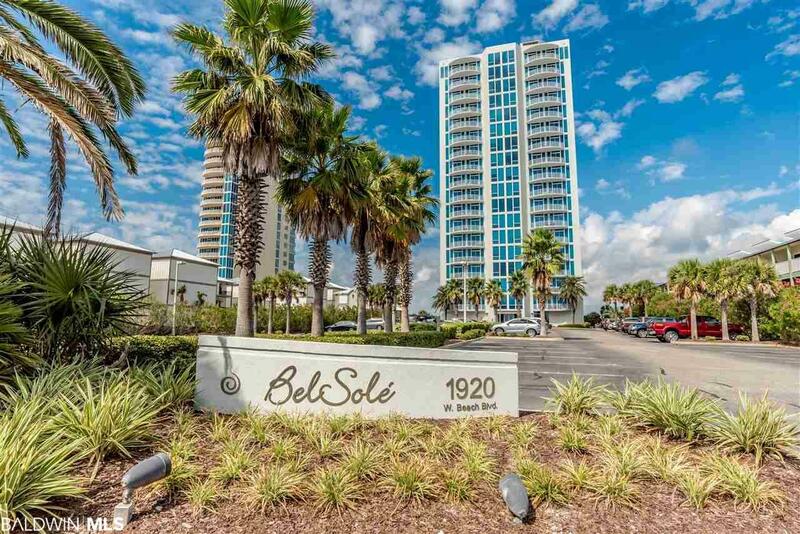 Enjoy SUNSET VIEWS year round in this coveted CORNER UNIT with EXPANSIVE VIEWS of LAGOON and GULF on a HIGHER FLOOR. 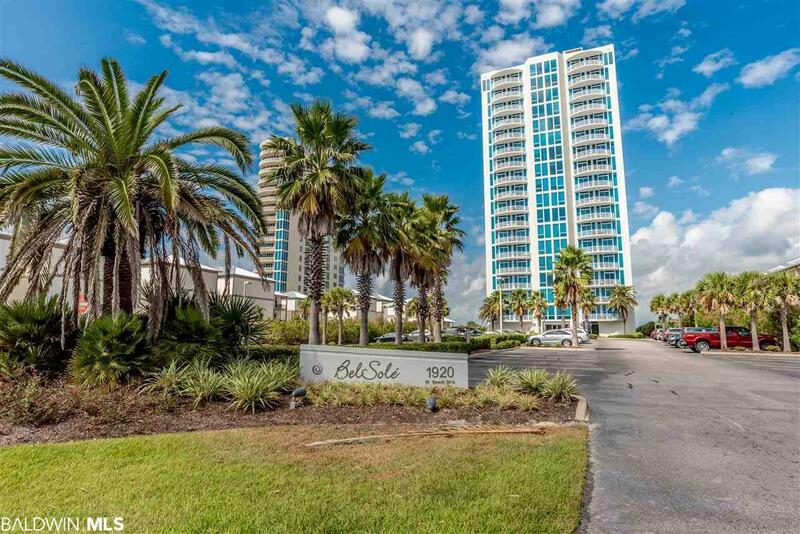 Enjoy LUXURY COASTAL living in this beautifully appointed unit at popular Bel Sole. 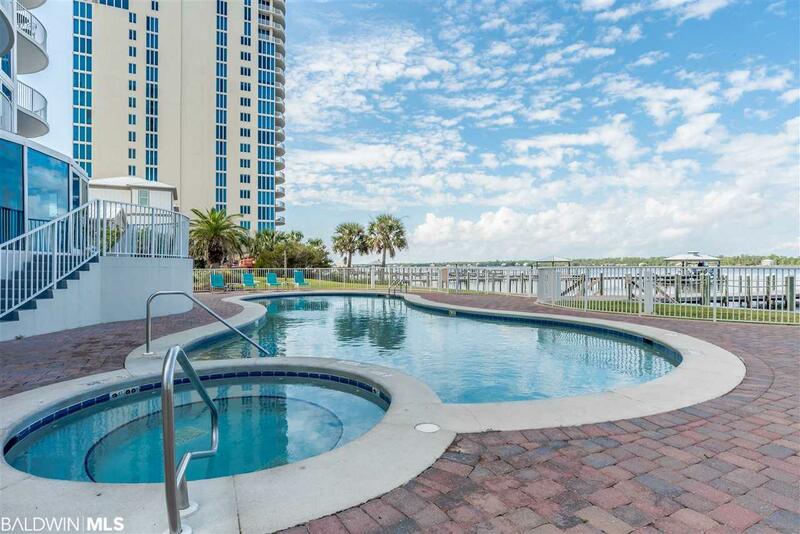 Lagoon front living with GIANT BALCONY with WATER VIEWS as far as the eye can see! WIDE OPEN GULF VIEWS on the south facing balcony. GRAND and GENEROUS floor plan flows with OPEN & BRIGHT kitchen dining, and living area facing lagoon. CHEF'S KITCHEN with solid wood cabinets, granite, and top of the line STAINLESS APPLIANCES and WET BAR! Soak in the VIEWS with a WALL OF WINDOWS letting the outdoor in. ENTERTAIN in style with PLENTY OF ROOM to RELAX and MINGLE in the living and dining room. 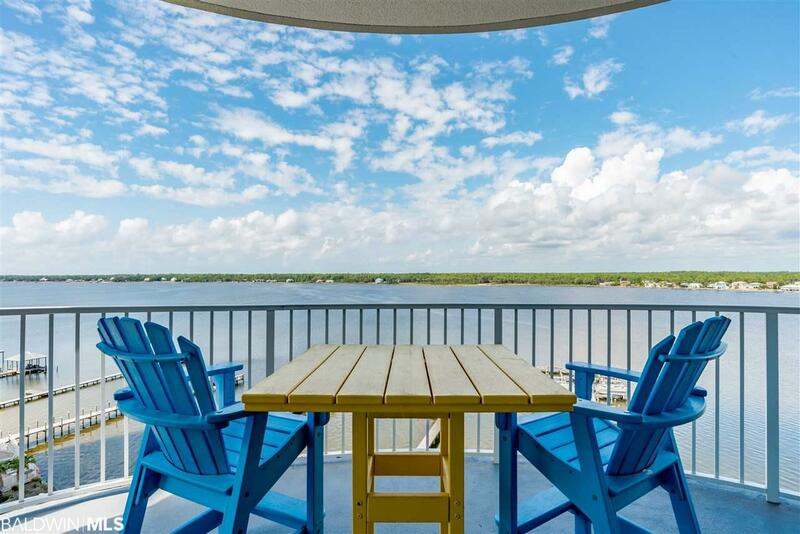 AMAZING MASTER will SPOIL YOU with GULF VIEWS, HUGE CLOSET and fine furnishings. GIGANTIC MASTER BATH with VIEWS and soaker tub, double vanity, and separate shower. ENJOY COFFEE on your balcony just off the MASTER. MINI MASTER with private en suite also provides gulf views. BUNK away in the third bedroom with dedicated bath. TRUE RESORT with amenities galore including trendy entry, secure elevators, indoor pool, lagoon front outdoor pool, fitness area and MORE. Private dock offers FISHING, DAY SLIPS for boating, and just taking in the sunset. SANDY LAGOON is perfect for swimming and paddle boarding. THIS UNIT COMES WITH A STORAGE LOCKER. Truly the BEST of everything WILL NOT LAST.